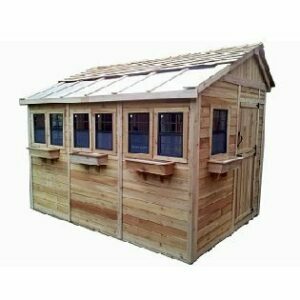 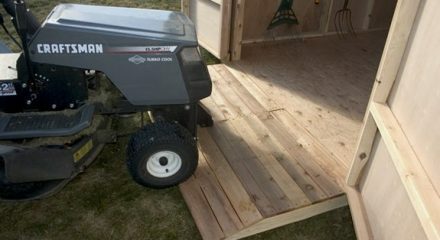 Add a ramp to your Outdoor Living Shed making access easier. 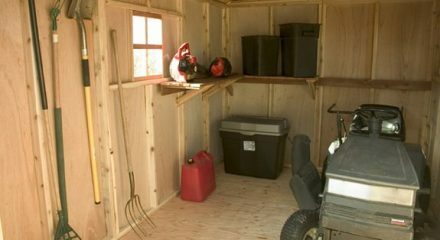 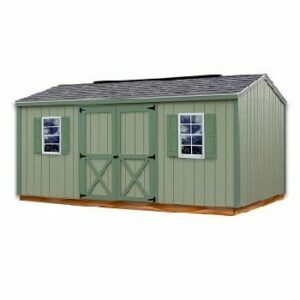 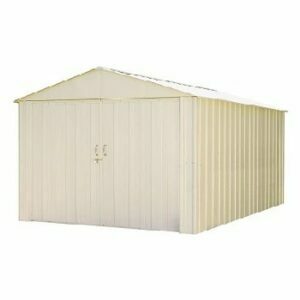 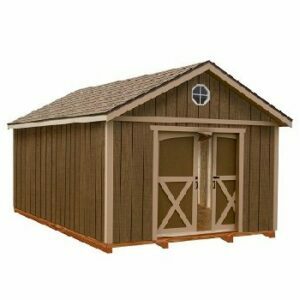 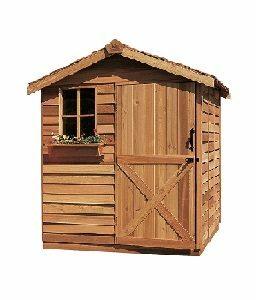 Organize your shed by adding shelves. 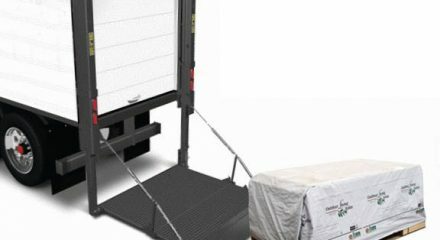 For convenience, add lift gate service to your delivery.